Solutions’ team has through commitment to a new concept of TRUE X-RAY MOBILITY™, created the next generation of mobile X-ray units; smaller, lighter and more mobile than conventional machines – fully powered unit that roll in to a standard size van like a motorized wheelchair. Model One is part of a forward-think concept where high-end X-ray services can easily be de-centralized, working in parallel with the radiology department, with full hospital grade image quality everywhere. The unit is powered by a proprietary battery system, X-tech cell, making waiting for charge-up a thing of the past. 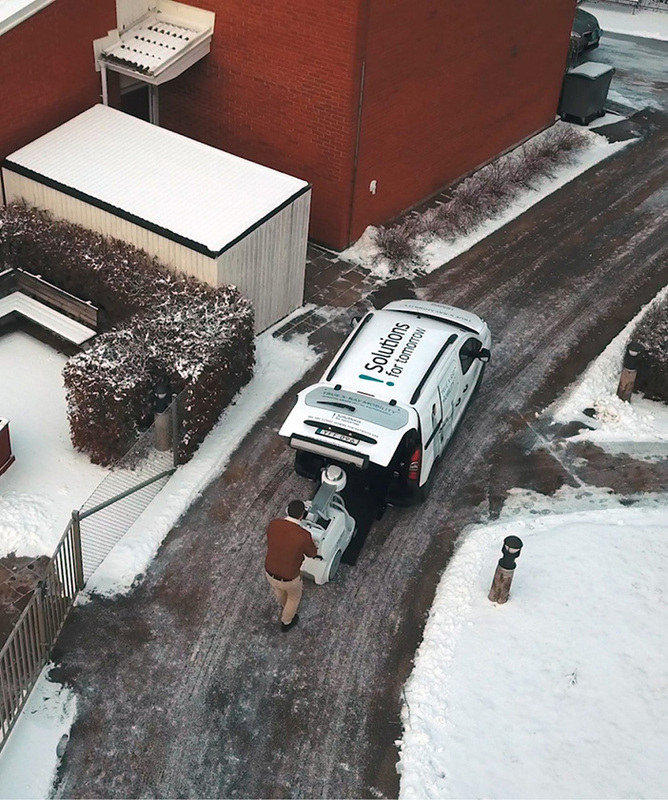 “By removing limitations and acting as disruptors we’re fulfilling our mission of enabling mobile X-ray of outstanding quality to all those in need,” says the company’s CEO, Mattias Guldstrand.